With the folks at the IPL arranging the marriage between the two ultimate in the country Cricket and Entertainment, it is nothing short of awe storming. Then with the 30 second Pepsi commercial campaign heating up, everyone is going to strive really hard to achieve the ultimate spot on the idiot box. But how do you decide? Cause if there is one judge there is a single winner… but with more, there tends to be different choices. So in a democratic country like India ‘Voting’ becomes the go-to option but would voting to check creativity be right? Right or Not.. that’s the way for every single entry to have an equal opportunity to strike gold! In my post for #CrashThePepsiIPL ‘Honey Lets Watch The Commercials First’ I outlined one of the silliest situations that is explored for commercials that remains completely unrelated to the products anyways. In my next post for #CrashThePepsiIPL ‘See the Pepsi IPL Action off the Field’ I spoke about some of the really well made commercials that sure deserve to be in the top spots for the campaign. And in this very post I am going to use the power vested in me by Blogadda to vote for the best ads in the #CrashThePepsiIPL activity from 8th May to 14th May. And why should you go out there and vote for your favorite ads? 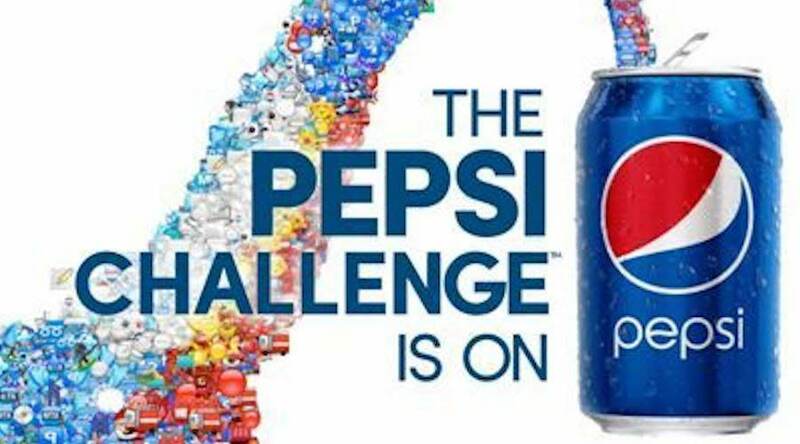 Because the final winning People’s Choice Pepsi IPL Ad will be featured on television during the last leg of the IPL this season and thus you need to make your choice now. Off the 5 Winning adverts I really liked Served by Nikita Deshpande. This short 30 second commercials takes you visually through to all the IPL teams homes by way of mouth-watering dishes from the region. The music and the audio by way of the commentary beautifully set the stage for an IPL clincher and take the craze to the whole new level. Just like it is difficult to pick one favorite from among the teams it definitely becomes very difficult to pick just one dish from the amazing spread on the table. But pick whatever you may, you have to end it with a Pepsi, isn't that the most apt advert for the campaign. My vote definitely goes to this one. My second vote goes to the super cute ad Pepsi Buddies by Muni Agarwal. I just love this advert for the friendship in it, the sweetness, the prank, the naughtiness and the thrill. Though it hasn't won the judges vote for reasons unknown, I definitely will vote it up for sure. If you agree with my choices just head straight to #CrashThePepsiIPL and vote for these else choose the ones you think deserve to win and exercise your right to vote.